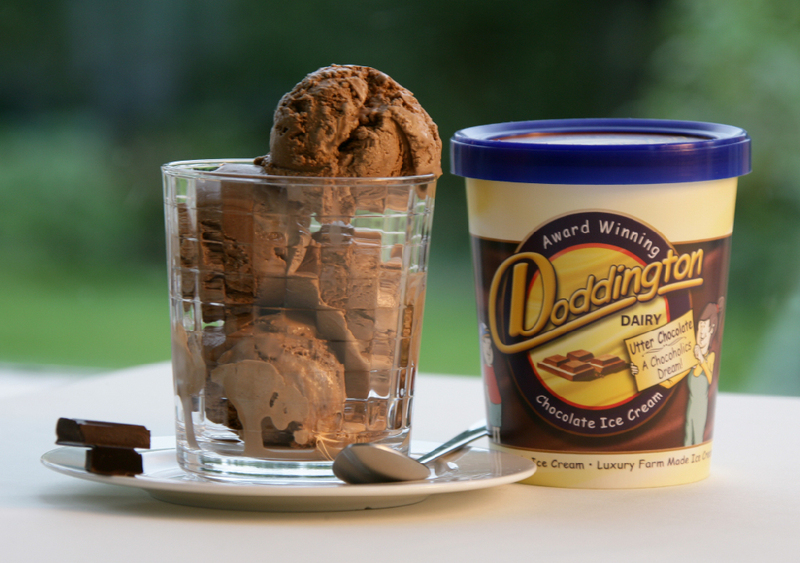 Doddington Dairy ice creams contain only the simplest and finest of ingredients and where possible locally sourced ingredients and this is why our customers love their products! From their farm in the Glendale Valley of Northumberland, Jackie and Neill Maxwell run Doddington Dairy. We hold our food show every two years and the event brings our suppliers and customers together with the ambition to help both parties to develop their businesses. Doddington Dairy has enjoyed our events and Jackie says : “As a Pioneer supplier we particularly enjoy the supplier conferences which Pioneer host biannually, allowing the supplier to engage with customers and develop their business. To read the Maxwell family’s history and their passion for their ice cream visit their website.